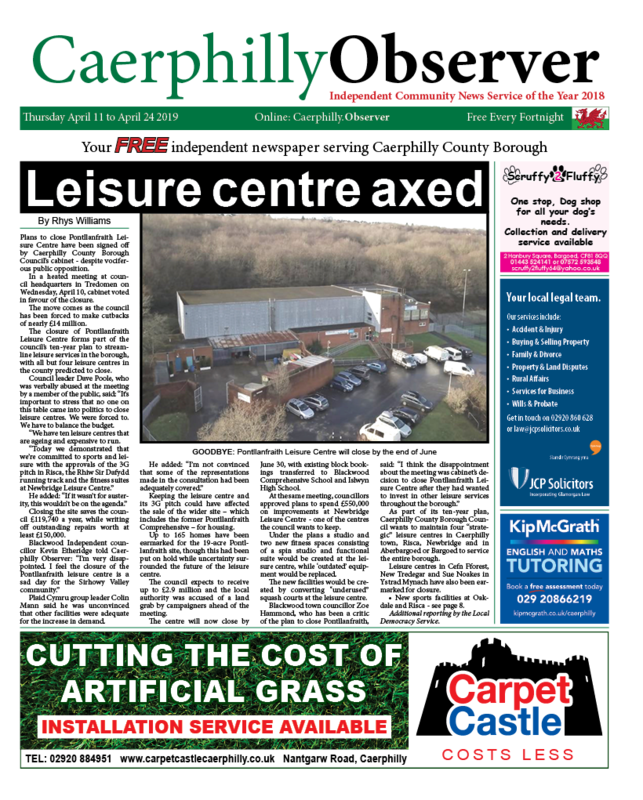 News | Rhys Williams | Published: 15:30, Monday March 25th, 2019. 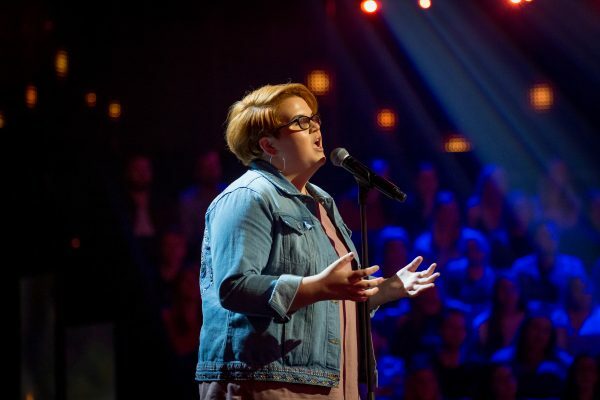 A 17-year-old girl from Deri, near Bargoed, has narrowly missed out on reaching the final of BBC talent show All Together Now. Carys Lloyd, who was 16 when the episode was filmed, performed Pure Imagination from the 1971 film Willy Wonka and the Chocolate Factory. The 17-year-old watched the show at home with friends from college. Carys told Caerphilly Observer: “It was really exciting. My friends thought it was amazing and they were all very proud. “It felt so weird watching it back. I’ve got some closure now because I’ve been so nervous about being on television for the last three months. Carys’ mother, Claire Lloyd, said: “It was very surreal, emotional and overwhelming. It’s such a feeling of pride. Mrs Lloyd admitted to crying when watching her daughter on prime time television. “Her college friends came over and it was like a Beatles concert – they were all screaming for her. Mrs Lloyd added: “Carys’ grandparents were at a wedding when the show was aired, but missed the party to watch the show from their hotel room. 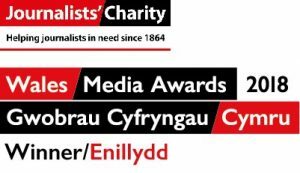 “We just want to say a thank you to everyone for their support, it means so much to Carys.